Army Chief General Bipin Rawat Monday sought to counsel Kashmiri youths having the propensity to veer off to radical paths to see through the designs of terror outfits, which use them up as "cannon fodder" even before training them to fight. 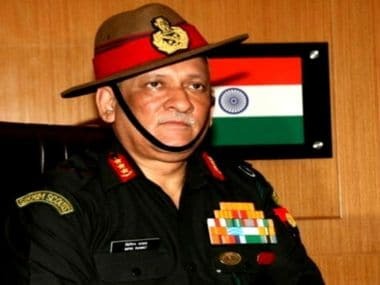 Days after imposition of Governor's rule in Jammu and Kashmir, Army chief General Bipin Rawat on Friday said that the army was operating with "people-friendly" rules of engagement in the Valley. 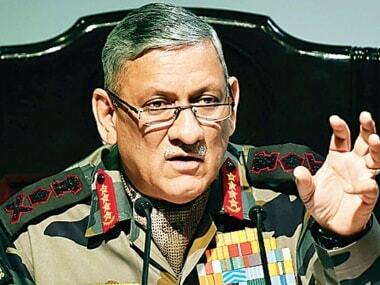 The Congress has questioned Lt General Bipin Rawat's appointment as the new Army Chief.